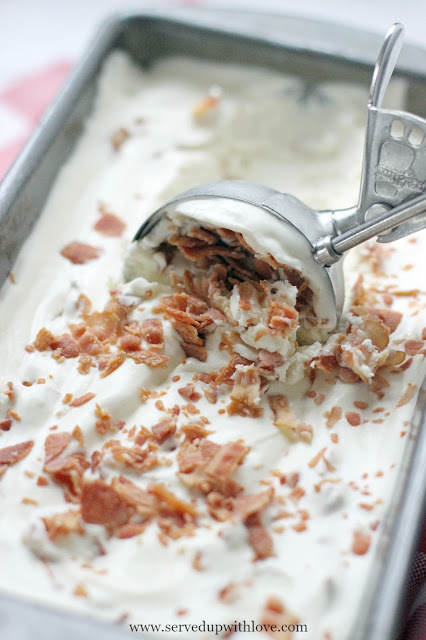 Bacon and ice cream are two things that you really don't picture together. 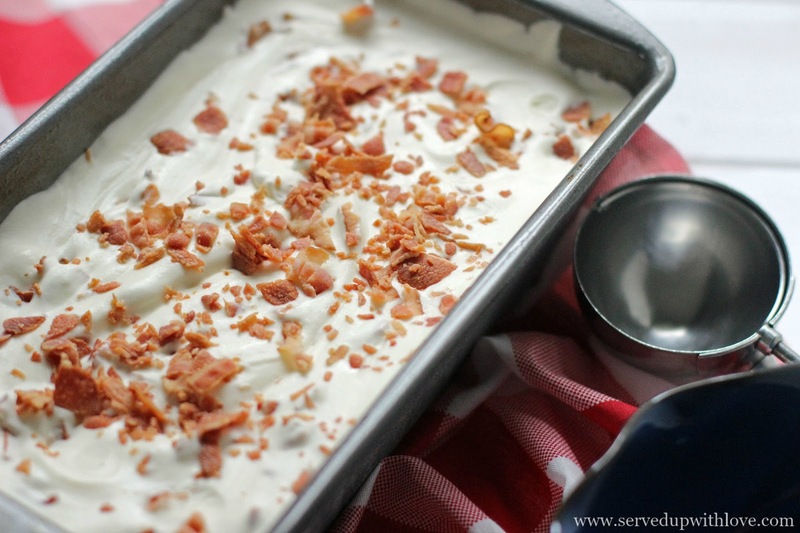 That is what makes this recipe for Bacon Ice Cream so much fun! 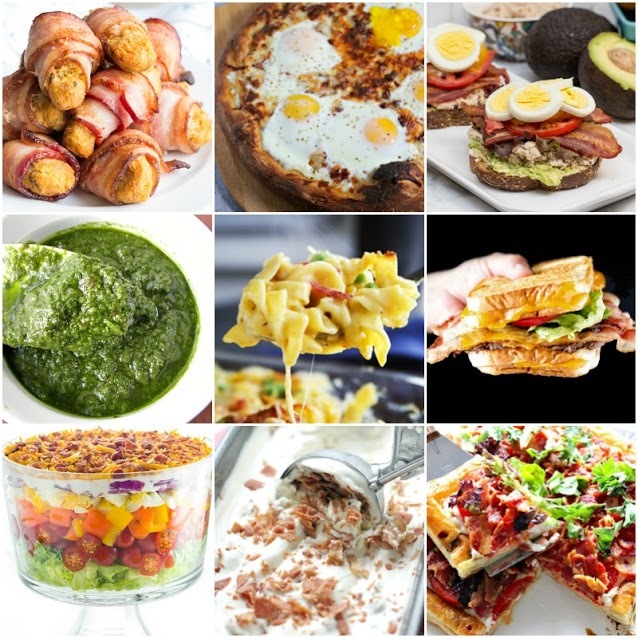 We all know bacon is good in just about anything you want to throw it in. We had not made any homemade ice cream all summer. I know, crazy right? I feel like this summer whizzed on by while we weren't noticing and now it is almost back to school time. So I had ice cream and bacon on the brain and thought why not? We have a several different ice cream makers on hand. One is a traditional ice cream maker that you add ice and rock salt to and another that you just pour it in and turn it on. But I was being lazy and didn't feel like dragging them out of storage so making it no churn was the way to go. I just love the ease of a no churn ice cream. The only downside is the wait. But I promise, this one is WORTH the wait! 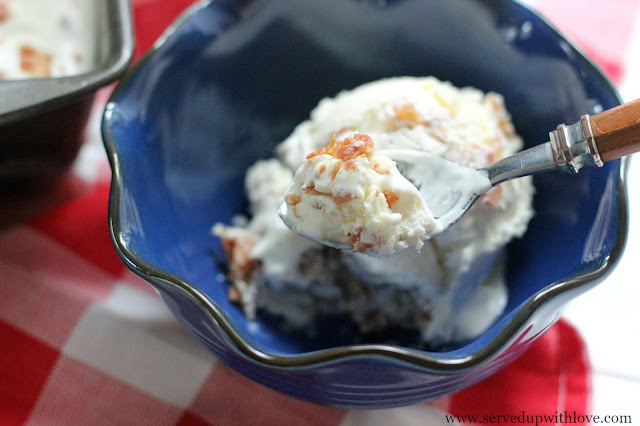 The smoky bits of bacon with a hint of maple give it such a great flavor that tastes almost like a butter pecan ice cream. Y'all have to try this one before summer is gone! Whip the cream until it forms sturdy peaks, being careful not to whip for too long. 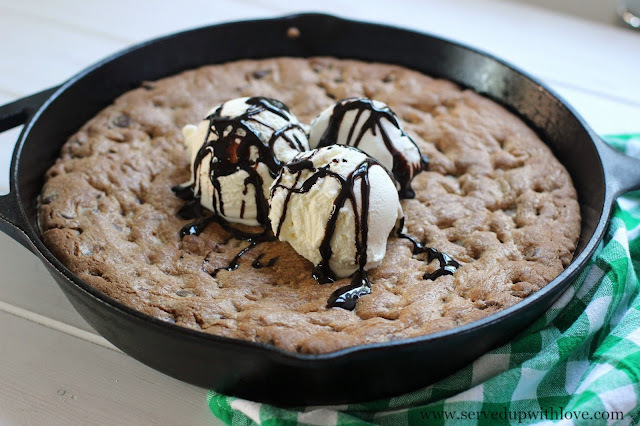 Fold in the sweetened condensed milk, vanilla, and maple extract. Pour the mixture into a baking dish and place in the freezer. 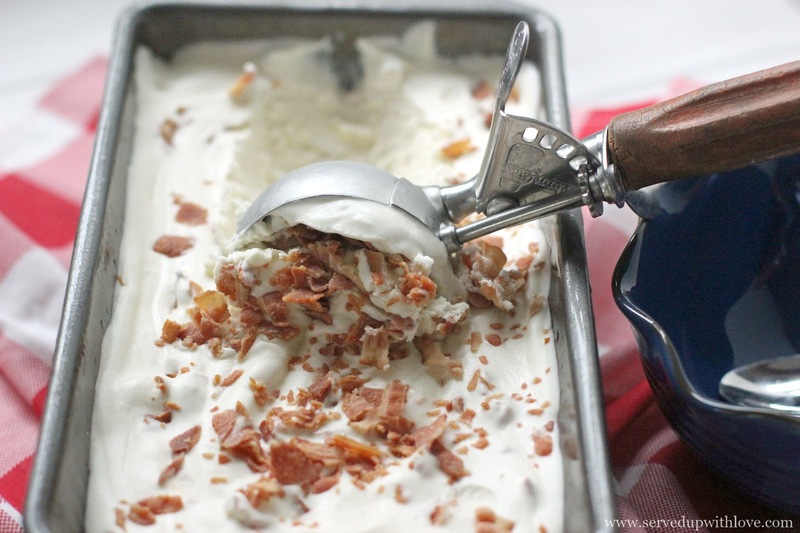 Sprinkle bacon over the top of the ice cream. Freeze for about 6 hours. 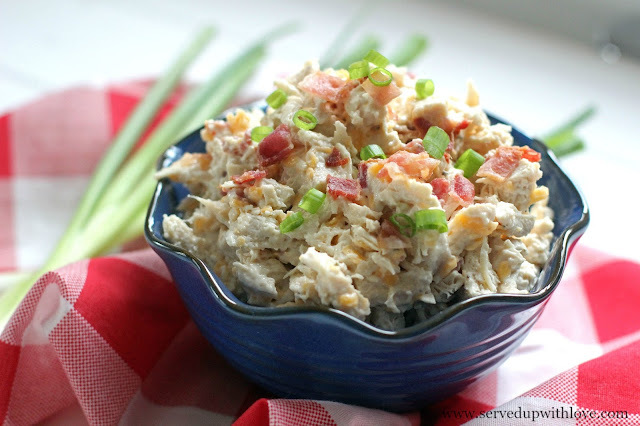 To take it over the top, drizzle with some maple syrup and serve!